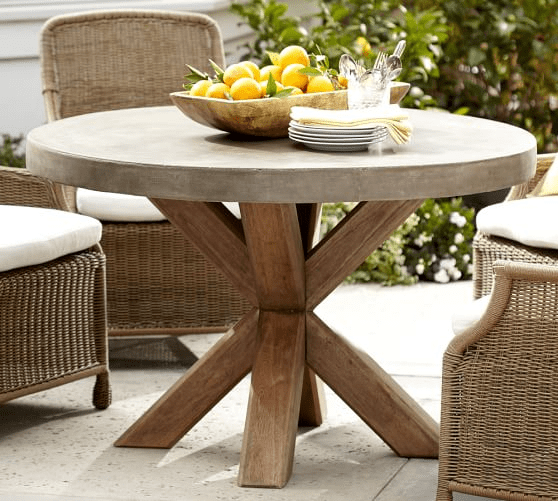 Concrete table top is popular with its durability and it is quite confusing when it comes to How to Clean Concrete Table Top. Since it is popular with its advantage, durability, many people love this. 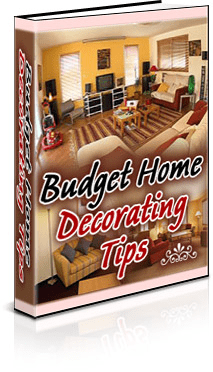 It is also known as the one that is able to support the outlook of your room in the house, so you can beautify the look of your house by adding these styles and interior into your house. 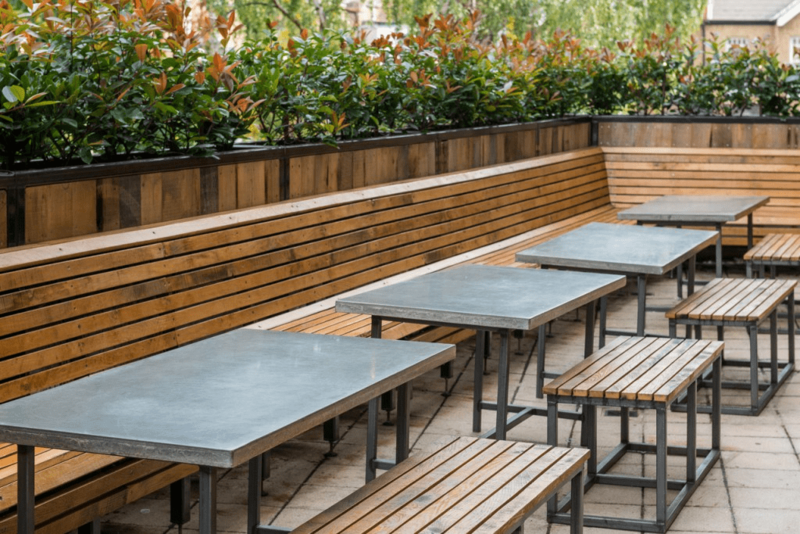 On the other hand, concrete table top is also known as furniture that is easy to be stained. The reason, because concrete countertop needs regular cleaning. Read also: How to clean concrete walls before painting? 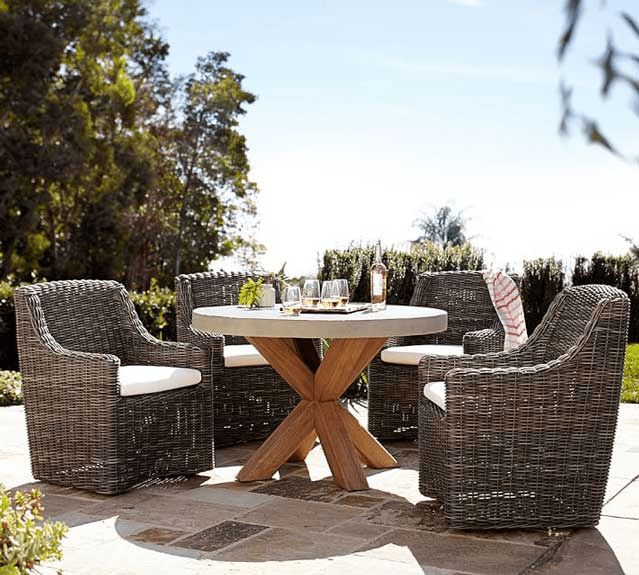 As a result, for the home owners who has this furniture or even interior should do some regular activity, such as cleaning the dust and remove the stains. Therefore, since there are many issues that makes people confused, we provide you some best tips and suggestion that will work to your problems. Here they are! The first simple things that you can do by yourself in few minutes is to utilize soap and warm water. These things will work out to your problems, especially in removing stains and keep it clean. Furthermore, I suggest you to choose soap that is liquid one. The reason because it is easy for you to consider the calculation or even the percentage about the liquid soap. Furthermore, you can add two tablespoons of soap liquid to the warm water. The percentage for the warm water itself is approximately in the medium size container. After it is ready, you can use cloth or even towel to scrub to the place that need to be cleaned. If it is not enough for you to remove the stains and make it clean, you can do this tip regularly. Besides using soap and warm water, you also can try to use detergent and stain remover. These items will help you to remove the stains or even keep your concrete to stay clean. For the procedure that you can do with these two items is to start by using the stain remover, it is better if you completed it with towel or cloth and then scrub gently into the part that you think is needed to be cleaned. Moreover, you can wait a minute to make sure that the remover is working to clean the stain. Besides, you can following the detergent into the place that needed to be cleaned from the stains. When you do this step, you can do it with using a towel and even cloth. Related: How to clean concrete floor in basement? The last idea that you can follow easily to remove stains and keep it clean is by using concrete specific cleaning product. One of the is to use PH balanced that is formulated best for concrete’s cleaning stains. This product is also popular as the product that is able to be used in protecting your concrete for damage. So, it will help you to keep the durability of your concrete. Last but not the least, those are the best ideas that you can follow easily. On the other hand, you have to make sure that you are responsible to keep your concrete to stay clean and durable. 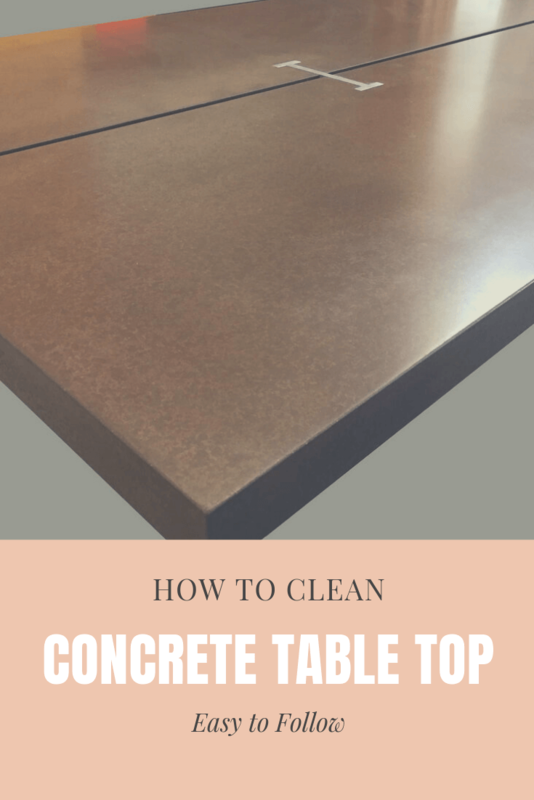 The reason because tips and How to Clean Concrete Table Top will not work well if you are not ever trying to do it regularly. Previous post How to Clean Formica Table Top in Few Minutes!